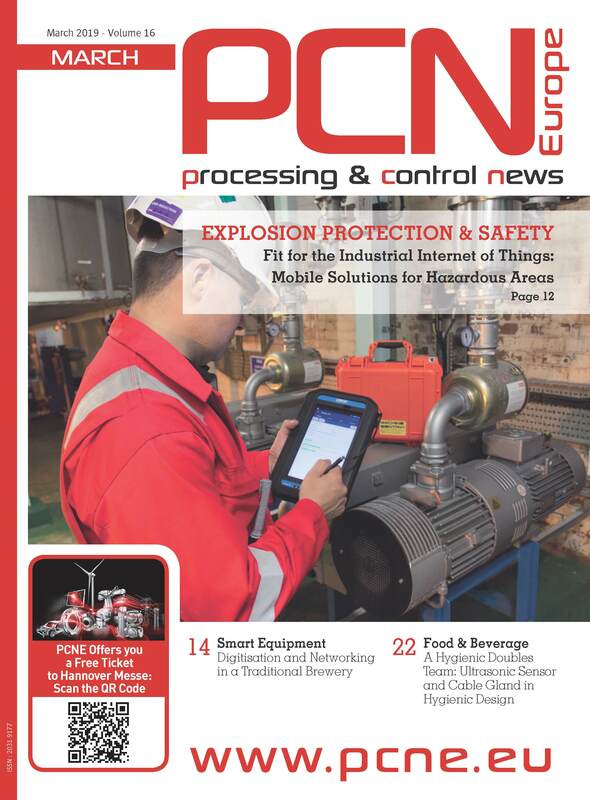 Parker Hannifin Corporation's Electronic Controls Business Unit can now meet the needs of mobile machinery applications with new functional safety controllers. 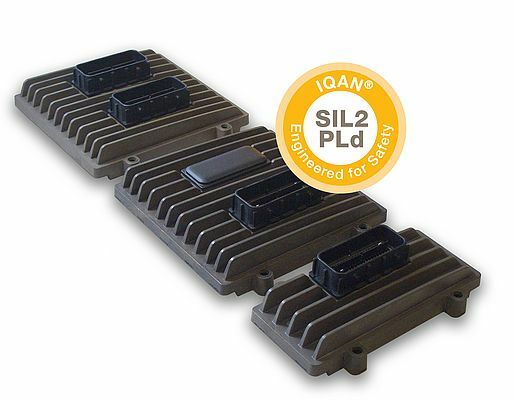 As well as offering high levels of robustness and straightforward system integration, the new RISE (SP) certified IQAN-MC4xFS controllers have been developed to provide a more cost-effective way of meeting the safety standards required for heavy mobile machinery. Typical applications include reach stackers, aerial platforms, refuse truck loaders, mobile cranes, telehandlers, and steer-by-wire forestry machinery and construction machinery.